Gloves and Armsleeves for treating Lymphedema are available from Jobst with multiple options. 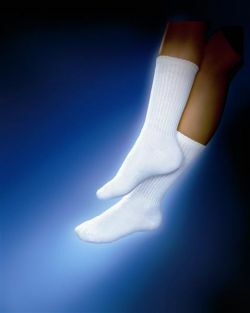 Jobst compression socks provide excellent everyday care in multiple lengths for men and women. Stockings and Leggings for men and women in multiple compressions, styles and colors.